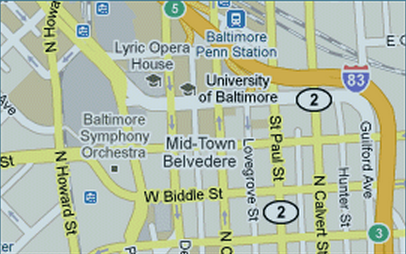 Campus Pantry - University of Baltimore Foundation, Inc.
(Supplemental Nutrition Assistance Program). The UB Campus Pantry was developed by a campus work group in collaboration with the UB Student Government Association. Please complete the following form to make your donation. What prompted you to support us today? I want to make a gift today!